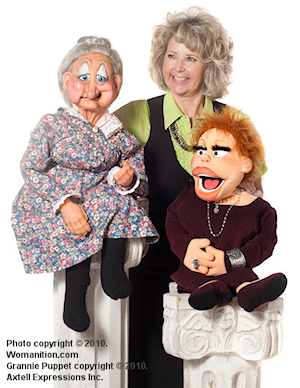 New puppet workshops now available. Our workshops focus on Muppet puppet style puppetry. We have puppet workshops available for adults, children and seniors!